Easy Chakra Balancing with Sacred Sound. 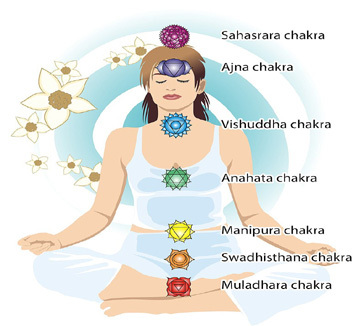 The Chakras are the vital energy centers within your body, connecting your spirit to the energy of the Divine. You can easily fine tune the Divine energy flowing through your Chakras with the healing energy of Sacred Sound, as well as with crystals, gemstones, and essential oils. Please feel free to explore this website to learn more about the Chakras, and chakra balancing with sound. 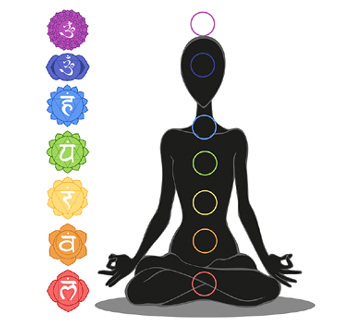 We offer Chakra tone downloads for all the 7 main chakras. How can sound therapy can help to balance your chakras, and improve your wellbeing. 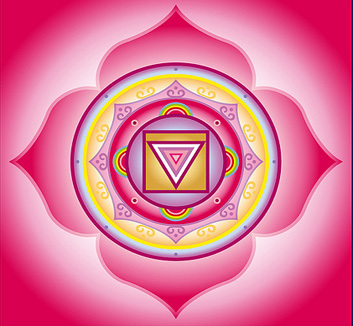 Learn more about balancing the Root Chakra. 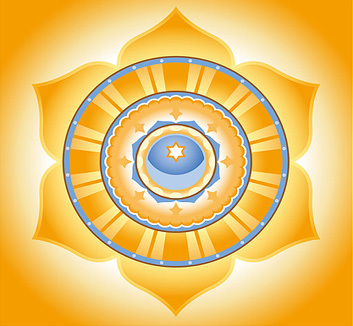 Learn more about balancing the Sacral Chakra. 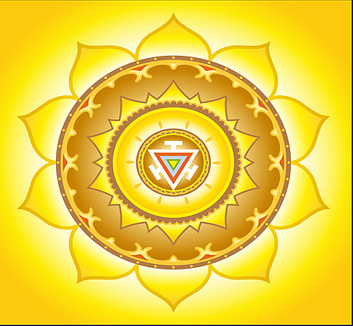 Learn more about balancing the Solar Plexus Chakra. 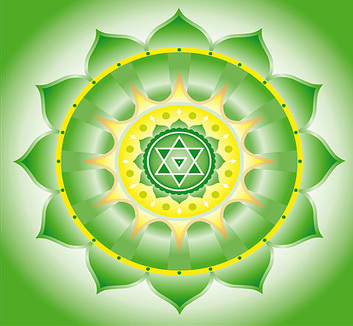 Learn more about balancing the Heart Chakra. 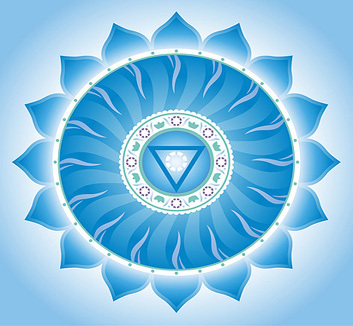 Learn more about balancing the Throat Chakra. 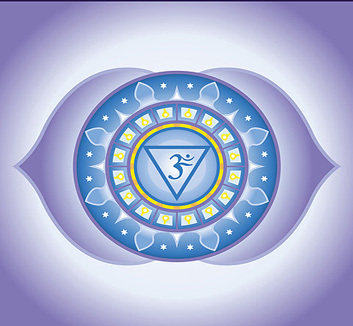 Learn more about balancing the Third Eye Chakra. 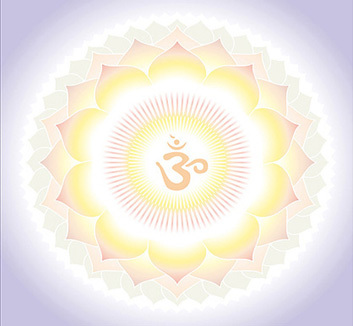 Learn more about balancing the Crown Chakra. Seven 8-minute Isochronic Tone sound therapy MP3s to balance the Chakras. 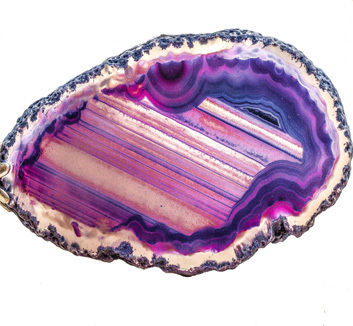 Chakra healing with gemstones and crystals. 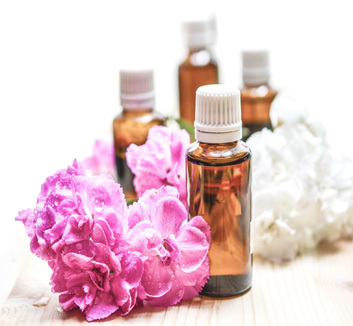 Chakra healing with essential oils and flower essences. 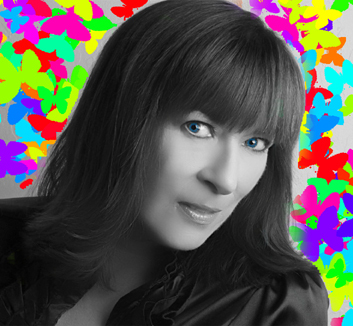 Sound Energy Healer Jane Ma'ati Smith.